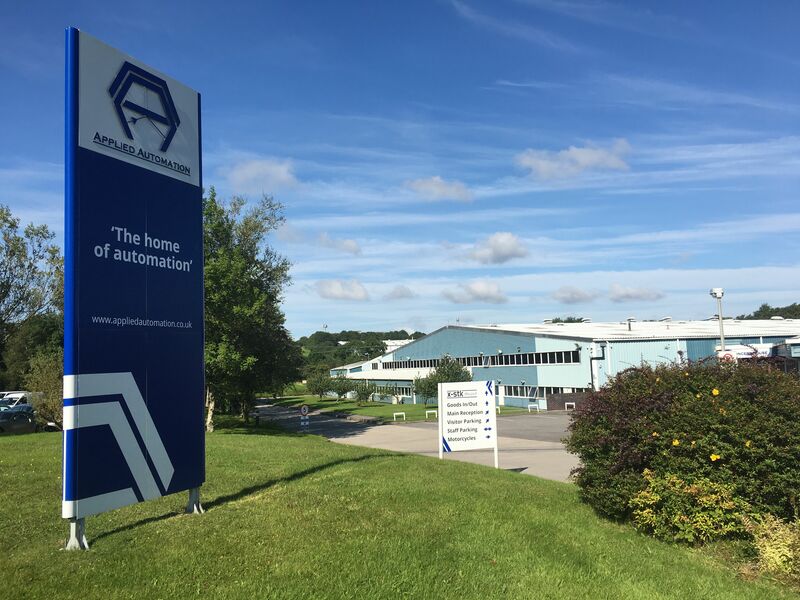 Plymouth automation specialists, Applied Automation will be showcasing the many applications a collaborative robot can be used for as it exhibits at a major tradeshow in April. This will be the second time the company has taken part in the Drives and Controls trade show which is the biggest of its kind in the UK. A number of products have since come to market that integrate with the robot arms which has further increased the number of applications they can be used for. A collaborative robot, commonly referred to as a cobot, can work alongside people without a protective cage. 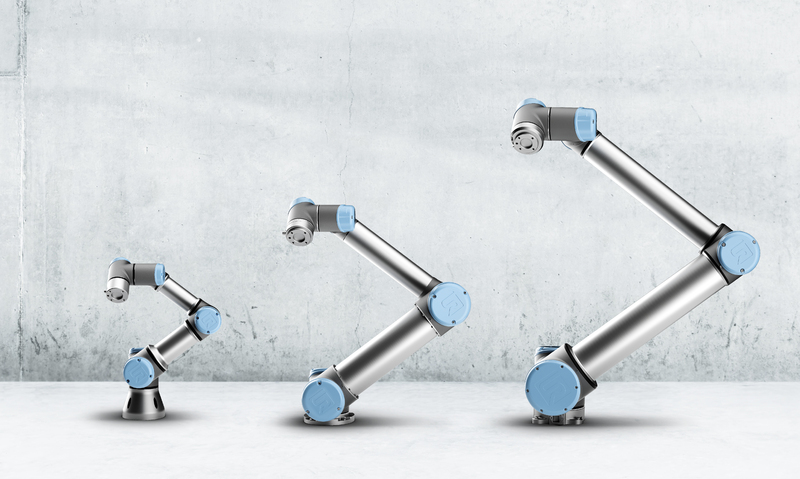 With grippers to pick items up and a sensor that brings the sense of touch to the robotic arm, these cobots are extremely versatile and can be used for tasks such as gluing, welding and assembly. The use of industrial robots, particularly among SMEs, is seeing good growth, although the UK lags behind many of its European neighbours and is below the world average in the use of industrial robots, suggesting Britain must automate more if it wants to stay competitive.